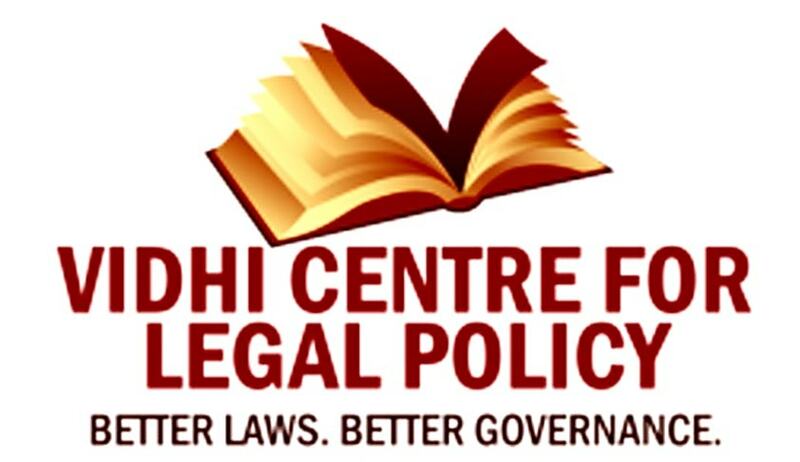 The Vidhi Centre for Legal Policy has drafted a “Manual on Plain Language Drafting”, in order to push for a reform in drafting practices, and, thereby, make laws simpler and accessible to all. “The Manual is based on the belief that a shift to plain language drafting is not to be achieved at the cost of precision or by stripping concepts of any inherent complexity. It demonstrates that precise, plain language drafting is possible as imprecise legalese is currently prevalent. At the same time, it recognizes that there might be genuinely complex concepts in fiscal or taxing statutes that may not be amenable to easy simplification. In these cases, the Manual advocates a pivot to relatively simpler drafting conventions, in order to ensure best efforts are made to make statutes intelligible,” the Manual states. It, thereafter, applies the proposed guidelines to re-draft an existing law – The Sports Broadcasting Signals (Mandatory Sharing with Prasar Bharti) Act, 2007. The Manual advocates for simplification of legislative drafting and sets out guidelines for the same. The first part comprises guidelines dealing with the structure of a law (order of chapters and clauses, structural elements of preliminary clauses, definitions, etc. ), while the second part lists out language guidelines (use of foreign words, grammar and sentence construction, etc.). It enlists clarity as the prime concern of the drafters, in view of the fact that the primary audience for a law is the citizen. “An ordinary reader without any training in law is as likely to read the law as a professional. This provides the basis for a new framework for evaluating common Indian drafting practices. Using this framework, the Manual suggests guidelines for both structuring a Bill and for the kind of language that is to be used,” it hence notes. It takes a leaf out of the approach followed by several jurisdictions, such as Australia, New Zealand, Scotland and the United Kingdom, which follow a plain language approach in drafting laws. For instance, it refers to the example of Tax Law Rewrite Project in the UK, whose objective was to rewrite direct tax legislations in a simple and accessible format, by using modern language and shorter sentences.